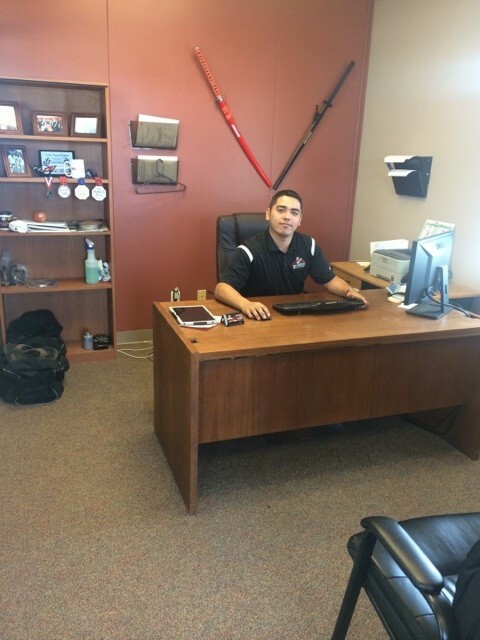 Impact Collision Center, formally know as Big Daddy Collision Center, is here for all your collision repair needs! 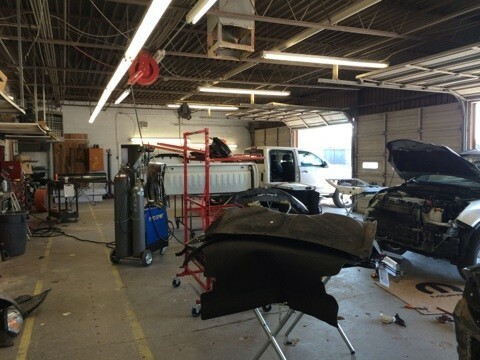 We have a team of professionals ready to work with you through out the entire collision repair process. 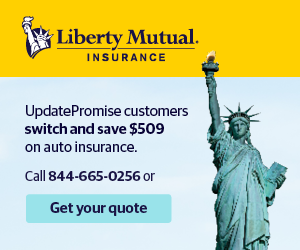 We will keep you updated with real time status updates on your vehicle. 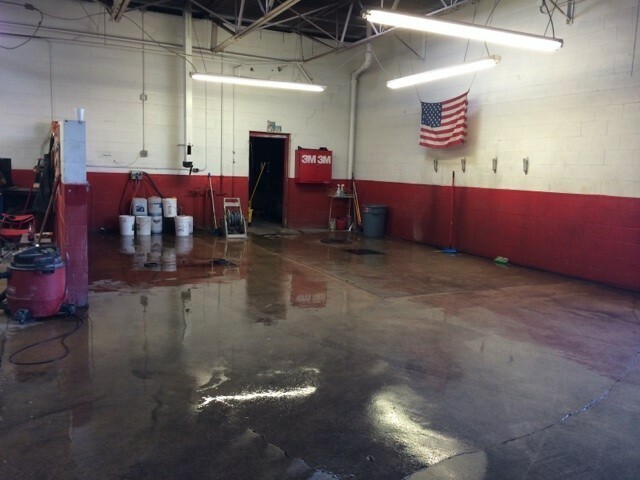 Impact Collision Center has a team of trained and certified technicians ready to get your vehicle looking like new again! 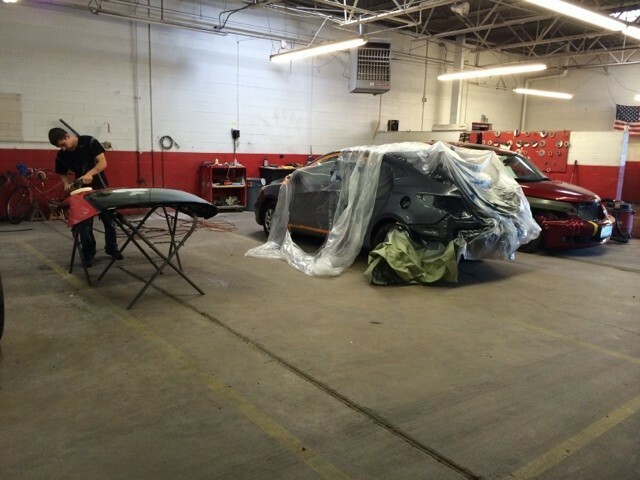 Our technicians are continuously training on the latest technology and state-of-the-art equipment to give you the best body repair around. 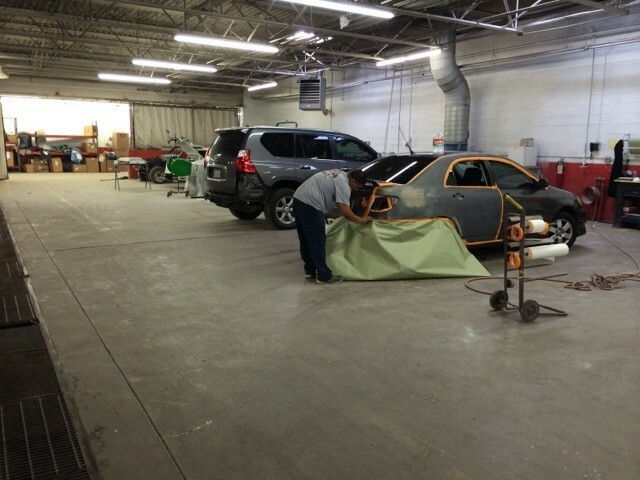 Impact Collision Center offers services in collision repairs from minor to major damage on all makes and models, paintless dent removal, window/auto glass repair, structural repairs and much more. 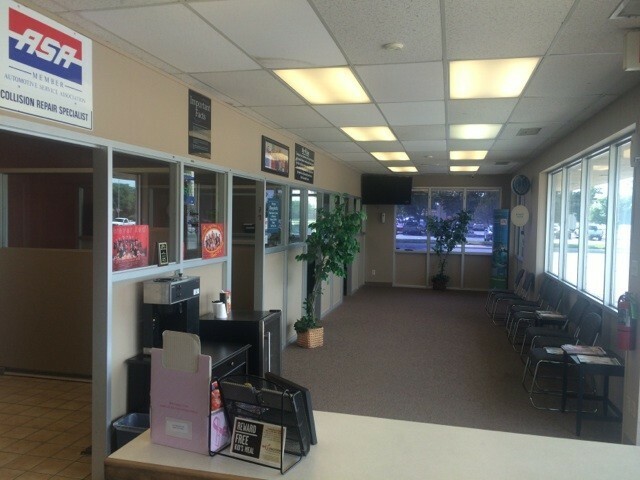 You can trust Impact Collision Center to get your vehicle back to pre-accident condition and you safely back on the road again! 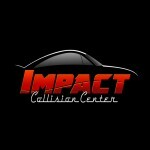 Impact Collision Center is centrally located at 4645 50th Street, Lubbock, TX 79414. 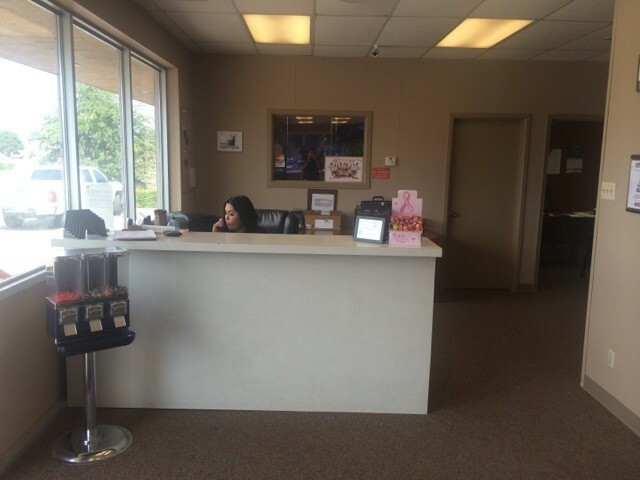 We are open Monday through Friday 8:00 am to 5:30 pm. 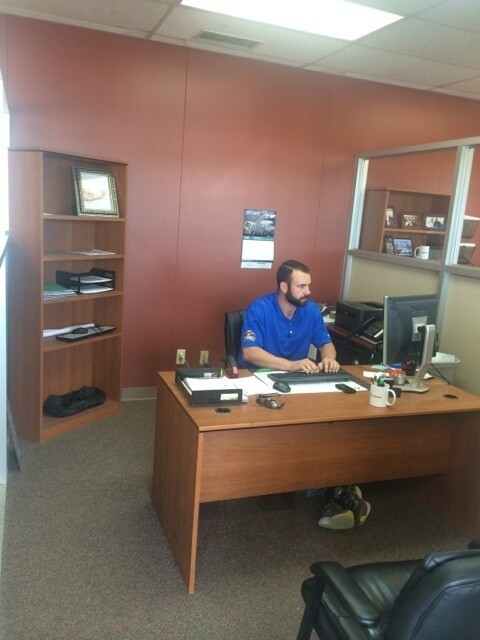 Feel free to book an appointment online or give us a call at (806) 771-7008. We look forward to hearing from you!